At The Carpet Stop we are dedicated to providing you with the best possible service and quality for all your flooring needs. 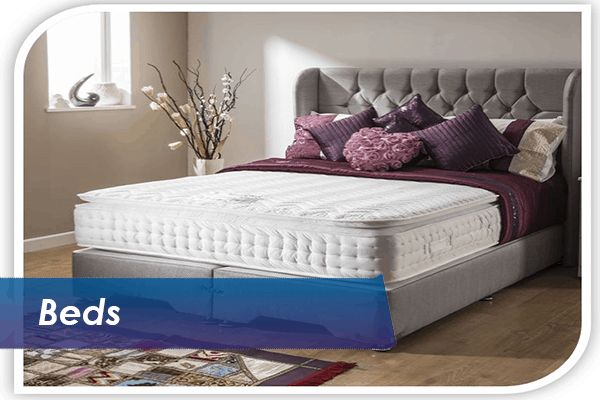 For your convenience we have stores in Derby, Burton, Sheffield and Ilkeston for you to visit. 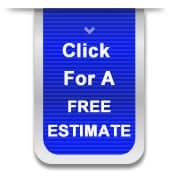 We have dedicated and professional staff with years of experience available to help you choose your flooring. 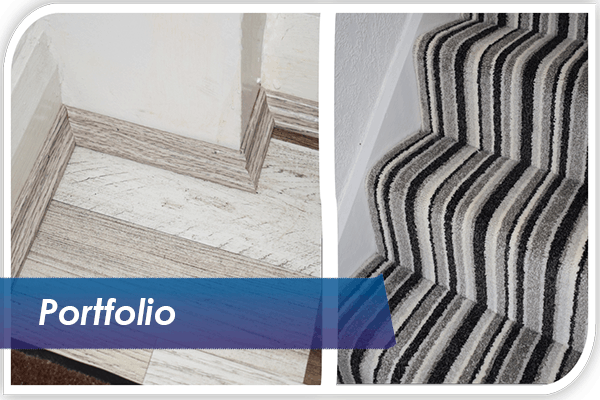 So, whether it’s carpets, laminates or vinyl give us a visit or a call. 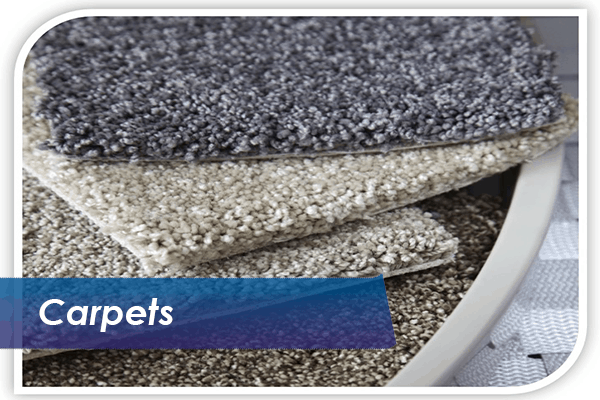 The Carpet Stop is here to assist you with all your flooring requirements – all at the best on the floor price! We can deliver to anywhere in the country! Derby – Abbey, Allestree, Allenton, Alvaston, Arboretum, Breadsall Hilltop, Chaddesden, Chellaston, Darley, Darley Abbey, Derwent, Littleover, Mackworth, Mickleover, Normanton, Oakwood, Sinfin, Spondon as well the surrounding areas such as; Ashbourne, Borrowash, Findern, Willington, Hilton, Etwall and more. Our Sheffield store covers: – Arbourhorne, Beauchief and Greenhill, Beighton, Birley, Broomhill, Burngreave, Central, Crookes, Darnall, Dore and Totley, East Ecclesfield, Eccleshall, Firth Park, Fulwood, Gleadless Valley, Graves Park, Hillsborough, Manor Castle, Mosborough, Nether Edge, Richmond, Shiregreen and Brightside, Southey, Stannington, Stocksbridge and Upper Don, Walkley, West Ecclesfield, Woodhouse as well as; Chesterfield, Worksop, Mansfield, Doncaster, Rotherham, Barnsley and the north and the Peak District. For our customers around Burton – Swadlincote, Stafford, Horninglow, Ashby-de-la-Zouch, Coalville, Whitwick, Barton-under-Needwood, Fradley, Rolleston, Repton, Uttoxeter and Tutbury.